One weekend the junior umpire, the senior umpire, and the master of all umpires got together to discuss their craft. After hours and hours of deliberation and thoughtful discussion, the junior umpire stands up and he says “I call ‘em the way I see ‘em“. The other umpires nod, but then the senior umpire stands up and he says “I call ‘em the way they are”. The room is silent. Finally, the master of all umpires says “Gentlemen, they ain’t nothing till I call ‘em”. 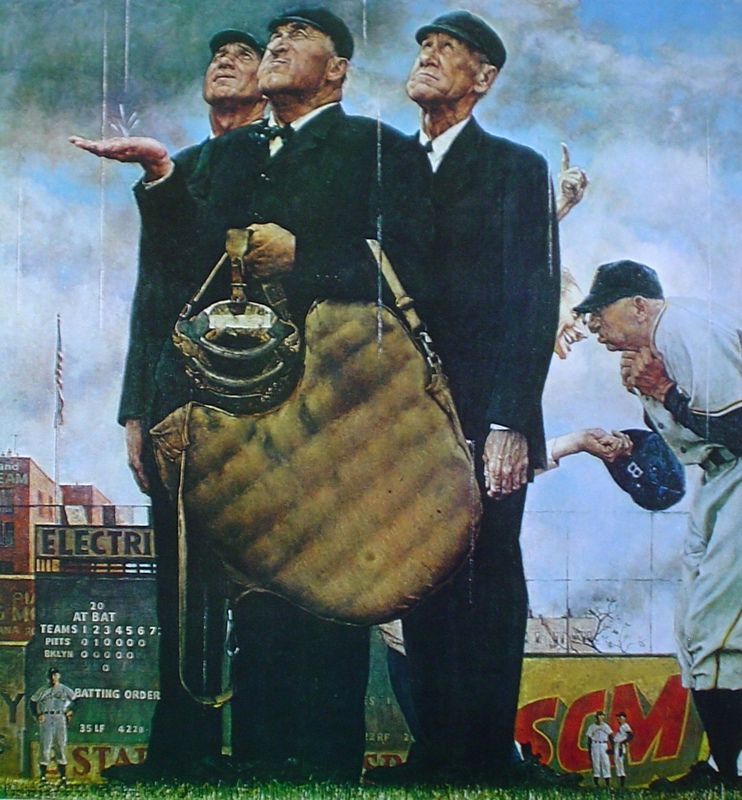 Tough Call – also known as Game Called Because of Rain, Bottom of the Sixth, or The Three Umpires – is a 1948 painting by American artist Norman Rockwell, painted for the April 23, 1949, cover of The Saturday Evening Post magazine. Among the many conversations I have had with Great Books students over the years, none is more lively than when we discuss various theories of truth. It seems to always come up when we are reading and talking about Thomas Aquinas’s Summa. In order to make immediate connection with them, I tell the story about three umpires in a bar after a game. 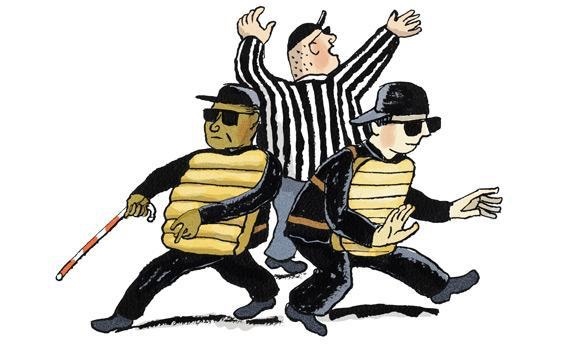 These officials are discussing what really happens when they call balls and strikes. What they are really doing is discussing the relationship between reality and human apprehension of said reality. 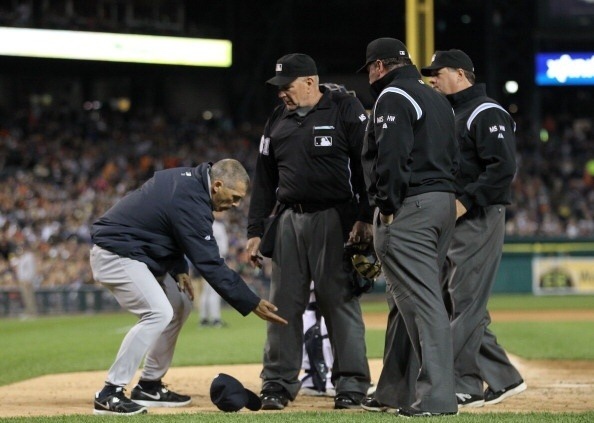 1) When it comes to making calls behind the home plate, I call it the way it is…. 2) When it comes to making calls behind home plate, I call it the way I see it…. 3) When it comes to making calls behind home plate, it ain’t nothing until I call it…. 1) Is it possible that this umpire would ever admit to being wrong? 2) Is the reality of the ball and strike rooted in the perception of the umpire? 3) What if the pitcher threw the ball twenty feet over the catcher’s head and it struck the press box and the umpire called it a strike, it would be, but he would be fired–why? Those of us who have played or enjoyed the game of baseball get the import of this conversation. The truth is that it is easy to hear what each is saying and recognize the legitimacy of their respective claim. Additionally, it is also relatively easy to extrapolate from their statements and expand them to the point of seeing how wrong they are in their claim. The greatest friend of truth is time; her greatest enemy is prejudiced; and her constant companion is humility. All extremes are error. The reverse of error is not truth, but errors still. 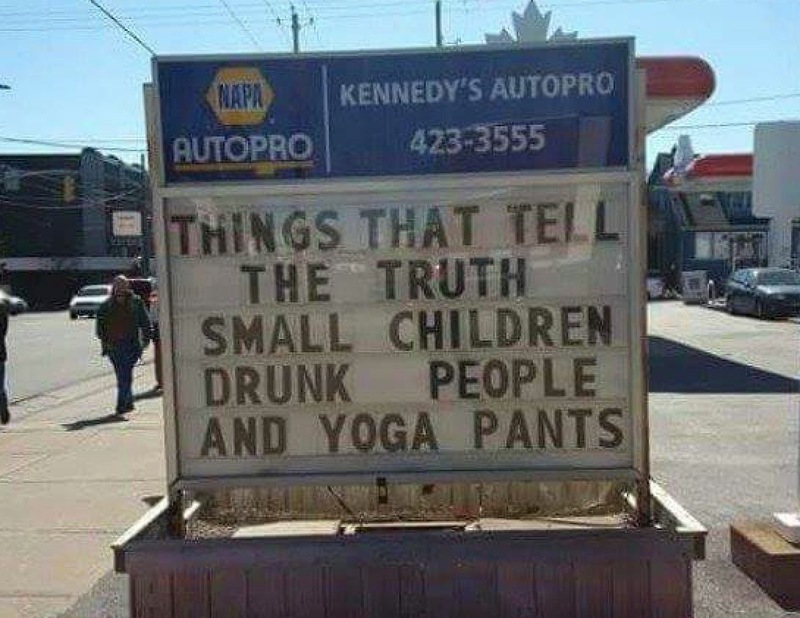 Truth lies between extremes. When two truths seemed directly opposed to each other, we must not question either, but remember there is a third – God – who reserves to himself the right to harmonize them.